Ethan Chargois is out of this world. When he’s not on the basketball court, the Tulsa, Oklahoma, native loves to watch movies like Interstellar. His 6’9” height may disqualify him from pursuing an astronomical career, but it certainly helps him on the court. The freshman forward averaged 9.1 points per game in his first collegiate season. After being named the American Athletic Conference Rookie of the Week twice throughout the season, Chargois was appointed to the All-American Athletic Conference All-Rookie team. As far as basketball accomplishments go, Chargois cites Lebron James as his role model. Chargois began playing basketball when he was five years old. Now, he proudly wears #5 on his back every time he plays to remind himself where he began. Growing up in Tulsa, Chargois attended Union High School, where he earned a state champion ring his freshman year. 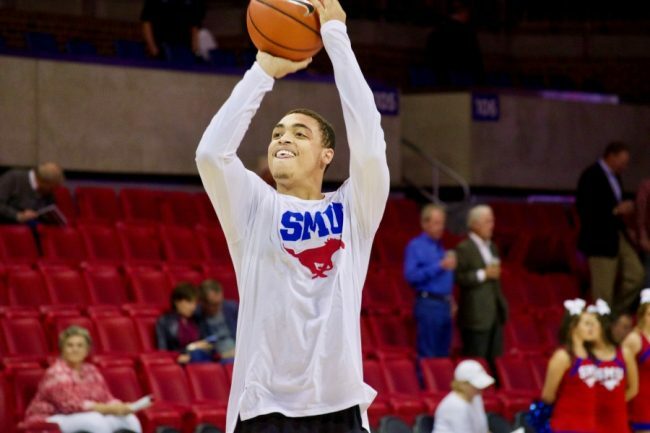 Chargois chose to continue his basketball career at SMU because of Dallas’ proximity to home. “It’s not too far, but it’s not too close,” said Chargois. 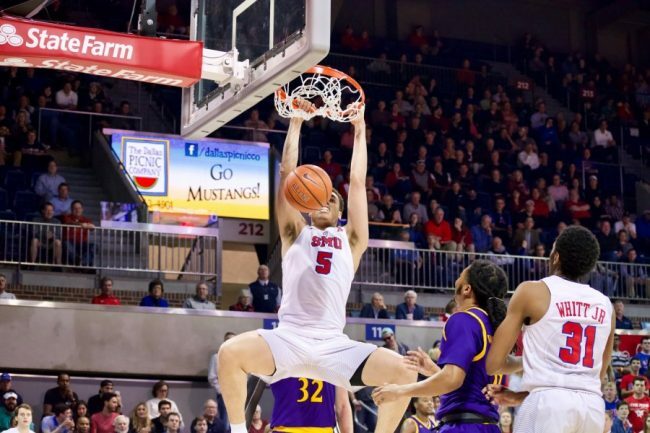 At SMU, Chargois is pursuing a degree in marketing while simultaneously furthering his basketball experience. 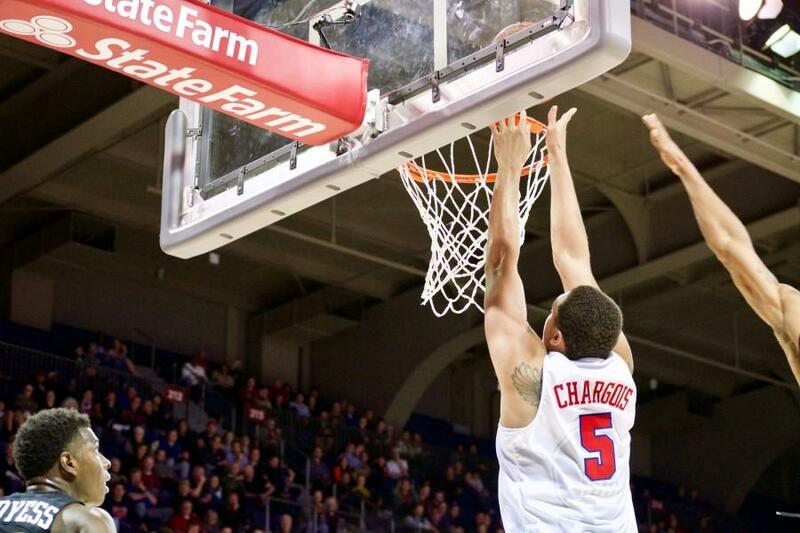 Chargois averaged 21.3 minutes per game this season, leading all the freshman on the Mustangs’ roster. 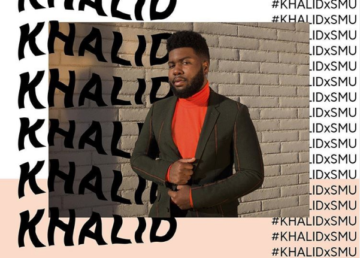 Like many of his teammates, Chargois has to listen to music before every game, but instead of Drake he prefers to listen to Reggae music by artists such as Wiz Kid.